Hulu with Live TV has all you need to watch 60+ channels including FX and many other networks. Hulu’s popular on-demand streaming service is also included in this package. Get 7 days free. fuboTV is commonly recommended for sports streaming, but they offer dozens of channels that aren’t sports-related, too. In fact, over 80 channels are available in the complete package. Get 7 days free. 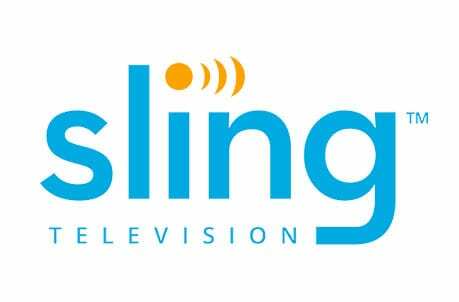 Sling TV gives you an inexpensive option to enjoy some of the most popular cable channels without a cable contract. Watch over 40+ popular channels starting at just $25 per month. Get 7 days free. What We Do in the Shadows offers a darkly comedic look into the “night” lives of four vampires that have been roommates for hundreds of years in Staten Island. A visit from their dark lord reminds them that they were sent to New York City to lead a takeover of the New World. 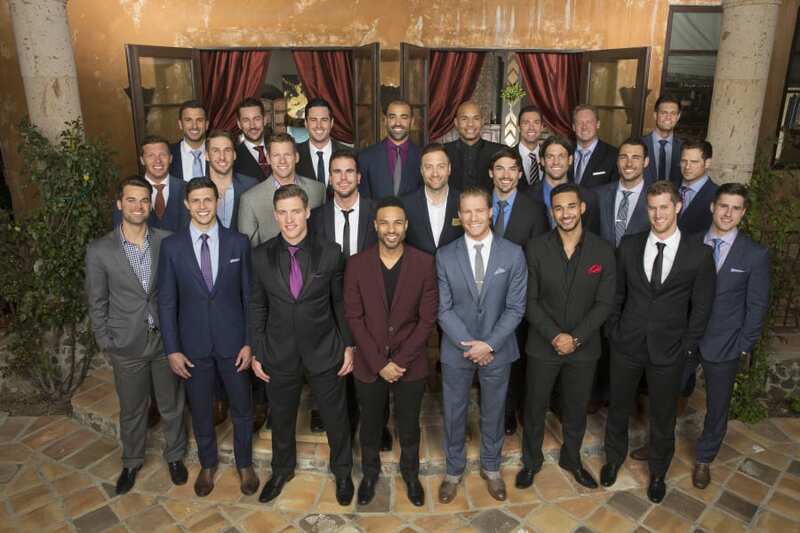 The question is, how they are going to get the job done? This is based on the movie with the same name, so if you’ve seen it you know some of what you can expect. What We Do in the Shadows will air on Wednesday nights at 10 p.m. ET on FX. Make sure to keep reading if you don’t have cable, as we will share all of the ways that you’ll be able to watch What We Do in the Shadows online! Hulu with Live TV offers a robust package that offers a well-rounded mix of content starting at $45 per month. This package is excellent for current Hulu on-demand subscribers, as Hulu Live includes Hulu on-demand at no additional cost. You’ll also have 60+ live channels. More details are available in our Hulu Live channels list. 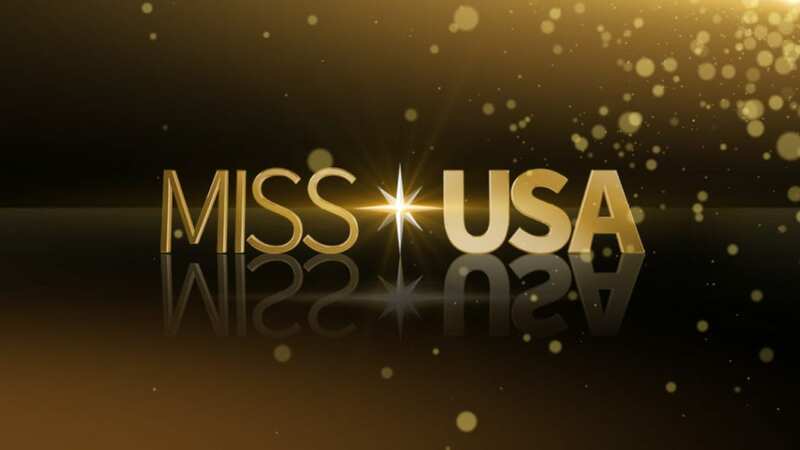 In addition to local channels in many areas, you’ll have channels like FX, USA, TNT, and others. This means that you’ll be able to watch What We Do in the Shadows online without cable! You can also use TV Everywhere apps to watch more content through network apps. With Hulu Live you won’t have to worry if you’re going to have to miss the What We Do in the Shadows live stream. You can just set it to save to your cloud-based DVR. With 50-hours of space, most people will have plenty of room to save their favorite shows. If you need more room, an upgrade gets you 200-hours of space for a fee. You can also add channels like HBO to your package. You can stream What We Do in the Shadows on Apple TV, mobile devices, smart TVs, Chromecast, Amazon Fire TV, Roku, and even gaming consoles. Our Hulu Live review has more information about this service. fuboTV also offers FX, which means another way to watch What We Do in the Shadows without cable. This package includes over 80 channels for $45 per month. While fuboTV tends to be known for sports, each package offers over 50 channels that aren’t sports related, so there are plenty of other things to watch. Along with FX, there’s History, Lifetime, Hallmark, Syfy, USA, and many other channels. You’ll also have the standard options like an on-demand library, which offers most shows for up to 3-days (or longer) after airtime. You’ll be able to use some TV Everywhere apps, too. The first month of fuboTV is just $40. After that you’ll pay the regular price. That said, with no necessary contracts, you’ll be free to cancel whenever you want. You can add more sports or movie channels to your package for a fee. Watch What We Do in the Shadows streaming on Roku, computers, Apple TV, mobile devices, Chromecast, Fire TV devices, and more. Don’t forget, there are ways to watch What We Do in the Shadows streaming free. For example, you could sign up for the fuboTV free week trial. 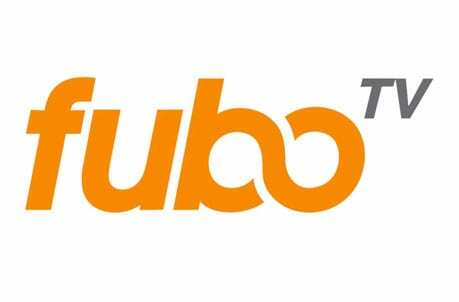 Our fuboTV review is full of info, if you’re still not sure this is the right service for you! 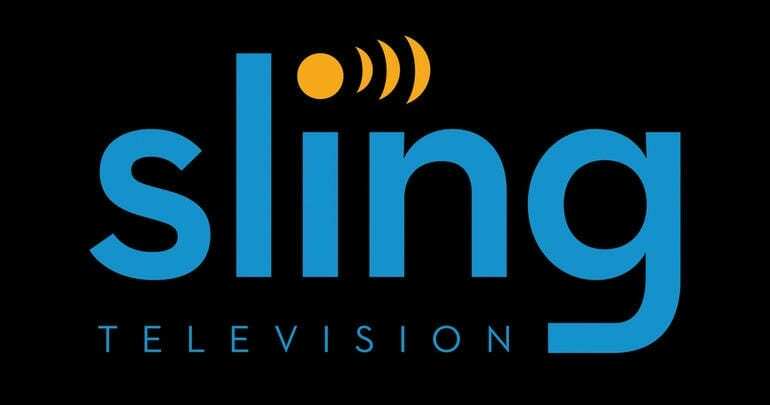 Sling TV offers one of the cheapest starting plans in streaming. You’ll pay just $25 per month per plan. In order to watch What We Do in the Shadows online, you’ll want the Sling Blue plan. This gives you access to FX, TNT, History, A&E, Lifetime, BET, Cartoon Network, Syfy, and many other popular networks. If you want more channels, there is a larger package available or you can add some low-cost channel bundles to increase your package. Either way, Sling TV is contract-free, so you won’t need to worry about keeping the service if you don’t like it. You can cancel or remove any upgrades you add at any time. An on-demand library offers some previously aired content. You may also be able to watch live or on-demand content through some TV Everywhere apps. The only way to get a cloud-DVR with Sling TV is to pay for it. Unfortunately, this is one feature not included in your package. You can stream What We Do in the Shadows on Amazon Fire TV, Roku, mobile devices, Chromecast, Apple TV, computers, and many other devices. Our Sling TV review includes many additional details. A 7-day trial is available, so make sure to sign up to watch What We Do in the Shadows online free. DIRECTV NOW offers two plans starting from $50 per month. This initial plan offers 40+ channels ranging from ESPN and FX to TNT and even some local channels. Local access will depend on where you are located. Plenty of content will also be available in the on-demand library. Of course, FX is not a local channel, so you’ll be able to watch the What We Do in the Shadows live stream nationwide. HBO is also included in this package. Many TV Everywhere apps will be able to be used in conjunction with DIRECTV NOW, as well. A cloud-DVR will allow you to record shows and watch them later. Keep in mind, space is limited, but it’s available if you need it. You can stream on two devices at once. This means that if you share your account, you won’t necessarily compromise on what you want to watch. You can stream What We Do in the Shadows episodes on Roku, Chromecast, Apple TV, mobile devices, Amazon Fire TV, computers, and more. Our DIRECTV NOW review is here if you want to learn more. The free DIRECTV NOW trial is another good option if you want to watch What We Do in the Shadows online free. YouTube TV is a newer service, but they offer some of the most popular channels in streaming. Along with FX, which gets you the What We Do in the Shadows live stream, you’ll have AMC, USA, ESPN, TBS, TNT, and many other channels. You can use the TV Everywhere network apps for many of these channels, too. This is a great way to watch more on-demand content along with extra clips and other special videos. Speaking of on-demand, your account also includes an on-demand library covering previously aired content. You can enjoy all of this for just $40 a month. You’ll get over 50 channels and you can cancel when you want. The only way you’ll pay more than the $40 monthly fee is if you end up upgrading your package. For example, you can add additional channels to your package. You won’t need to upgrade the cloud-DVR because it already comes with unlimited space. If you’re part of a larger family, you can create user specific profiles for everyone. You can stream What We Do in the Shadows episodes on mobile devices, Chromecast, Roku, and Apple TV. The only common device that doesn’t seem to work with YouTube TV are Amazon Fire TV devices. You can read our YouTube TV review for more details. YouTube TV works with mobile devices, Roku, Apple TV, computers, etc. The YouTube TV free 7-day trial gives you a way to watch What We Do in the Shadows online free! PlayStation Vue offers four packages and all of them offer FX. The smallest package has 50+ channels at $45 per month. If you want more channels, you can feel free to try out one of the larger packages. Along with FX, you may have ESPN, TNT, USA, CNN, and many other networks. Local channels may be available in your area, also. The nationwide on-demand library also ensures you have access to shows after they’ve aired live. Most shows are added by the next morning. 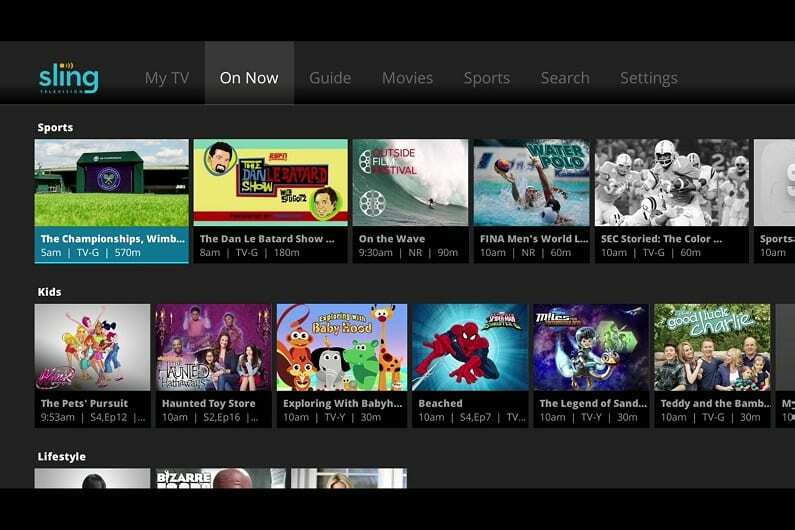 More content can be viewed when you check out available TV Everywhere apps. You’ll find many of the features here that you would in other streaming services. That includes a cloud-based DVR. Here you’ll get storage for 28-days at a time. You can stream What We Do in the Shadows on Roku, Chromecast, Apple TV, mobile devices, PS3/PS4, and many other devices. There are plenty of channel upgrades that you can add to your package, as well. A great way to learn more is to try the 5-day PS Vue trial. Our PS Vue review is here with more. How Else Can You Watch What We Do in the Shadows Without Cable? You’ve learned about all of the ways there are to pick up the What We Do in the Shadows live stream without cable. However, there may also be on-demand streaming options, as well. If there are ways to stream What We Do in the Shadows on-demand, they will be listed here. Is What We Do in the Shadows on Hulu? While Hulu Live includes FX and the What We Do in the Shadows live stream, you won’t find What We Do in the Shadows streaming through Hulu on-demand. You can learn more in our Hulu review. Is What We Do in the Shadows on Amazon Prime? You might be able to buy What We Do in the Shadows episodes through Amazon, but you won’t find the show streaming through the Amazon Prime service. You can read our Prime Video review to learn more. If Netflix decides to offer What We Do in the Shadows streaming, it won’t be for quite some time as the entire season would be added at once. Check out our Netflix review, here. If you have questions about how to watch What We Do in the Shadows online without cable, feel free to leave us a comment!